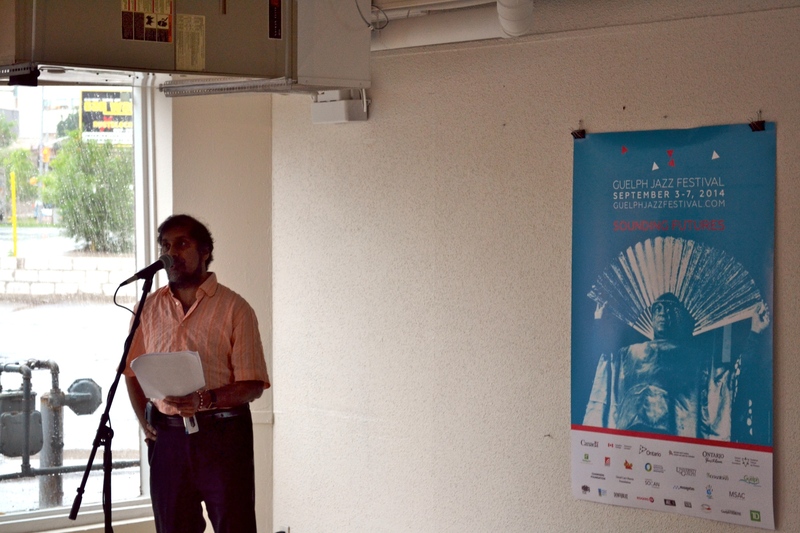 Ajay announces the 2014 lineup. This year marks the birth, or (more appropriately) the arrival, centenary of the pioneering jazz artist Sun Ra on planet Earth. The art this year features Sun Ra, and the Sun Ra Arkestra will perform, under the direction of Marshall Allen, in a collaborative performance, Hymn to the Universe, with the renowned Canadian dance company Coleman Lemieux & Compagnie. 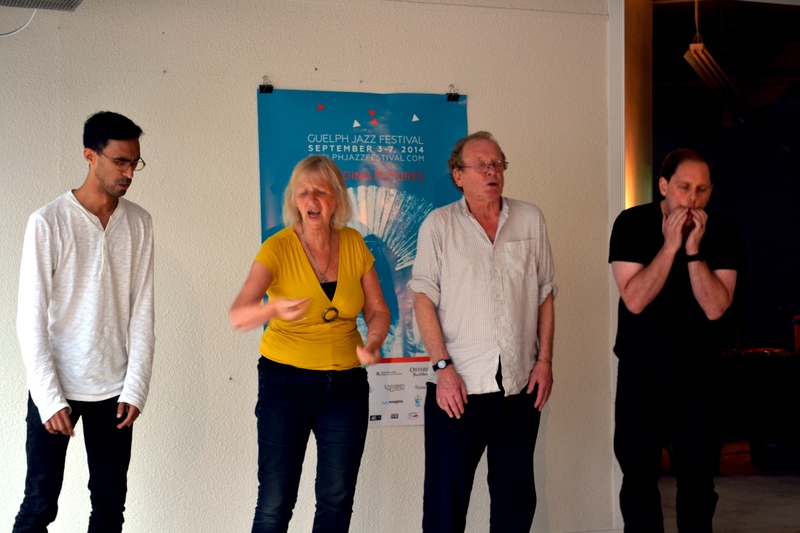 The launch featured a performance of renowned vocal improvisers. From left to right: Gabriel Darmoo, Phil Minton, Maggie Nicols, and Chris Toneli. 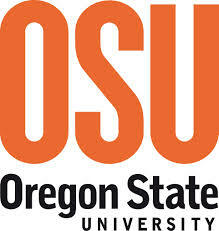 The College of Liberal Arts at Oregon State University in conjunction with the Grammy Museum in Los Angeles and the Popular Music Studies Program at OSU will host a one-day conference and festival on the topic of Hip Hop Music and Culture. The conference will bring together two aspects of hip hop music: scholarship and performance. Our keynote speaker is the legendary hip hop performer MC Lyte. Abstracts are being accepted for paper sessions and should be no longer than 500 words for a 20-minute presentation. We are interested in the interdisciplinary aspects of hip hop culture and music. Possible topics include: the future of hip hop music and practice; gender and race in hip hop; global hip hop; representation and the media; hip hop technology and the cultural production of rap music; and hip hop politics and activism. All proposals must be received by Friday, August 15. Acceptance notices will be posted Monday August 25th. Accepted applicants must provide their own travel and lodging. ― Daniel Fischlin, Ajay Heble, and George Lipsitz. 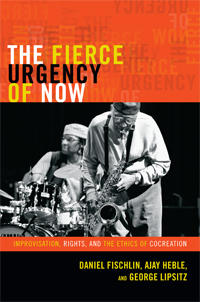 The Fierce Urgency of Now is a pioneering work in the field of improvisation studies and ethics, a work that uses the dynamism of jazz to discuss various human rights struggles and discourses. Central to the book is the notion of cocreation, as the authors—appropriately all ICASP researchers and co-investigators of the project—insist that improvisation and rights are crucially connected. Get your copy here, today! Authors: Daniel Fischlin is Professor and University Research Chair in the School of English and Theatre Studies at the University of Guelph in Ontario. 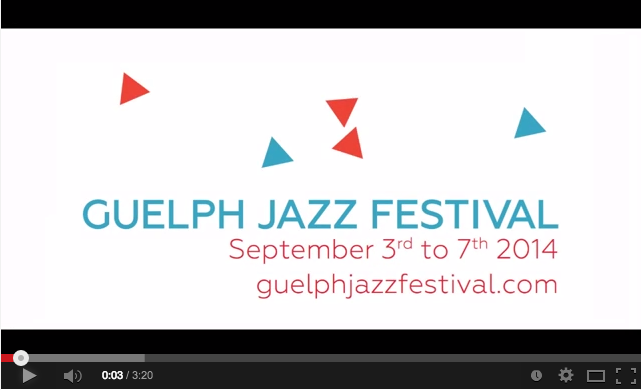 Ajay Heble is Professor in the School of English and Theatre Studies at the University of Guelph and the founder and artistic director of the Guelph Jazz Festival. George Lipsitz is Professor in the Department of Black Studies at the University of California, Santa Barbara. 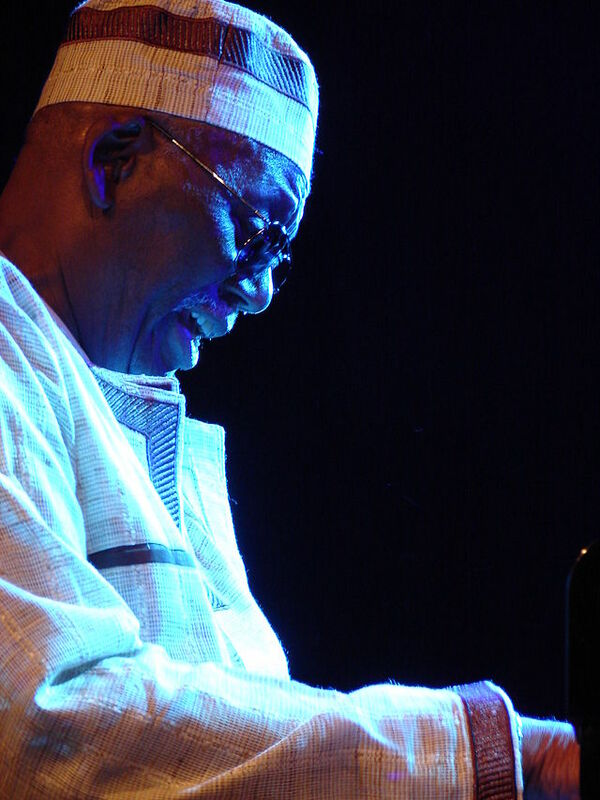 Randy Weston’s playing has stylistic nods to Duke Ellington and Thelonious Monk (paying tribute to both on his portrait albums), and yet he is very much an innovator of the jazz tradition in his own right. Jazz pianist Marian McPartland describes him as “one of the world’s great visionary pianists and composers.” Weston burst onto the New York scene in the 1950s, and has since carved a unique place for himself in American music. Growing up in the cultural milieu of Brooklyn, Weston was constantly surrounded by some of the biggest names in jazz: Max Roach, Cecil Payne, and Wynton Kelly was a cousin. Most influential was Thelonious Monk who tutored Weston in his apartment. Knowing very well where jazz was going, Weston was one of the first to praise the ideas of Thelonious Monk, and his collaborations with female jazz pioneer Melba Liston are the stuff of legend. Liston’s arrangements on Weston’s seminal recording Little Niles (1958) are excellent, and that particular recording ventured towards the African fusion that would become part of Weston’s style. In the 1960s, Weston moved to Morocco, and African music and culture have since remained prominent in his music. This influence is exemplified by his teaming up with Liston as an arranger on Uhuru Afrika (1960, featuring Langston Hughes) and Highlife (1963). In the 1970s Weston continued to prolifically record for various labels (including Polydor and CTI) while touring, largely in Europe. 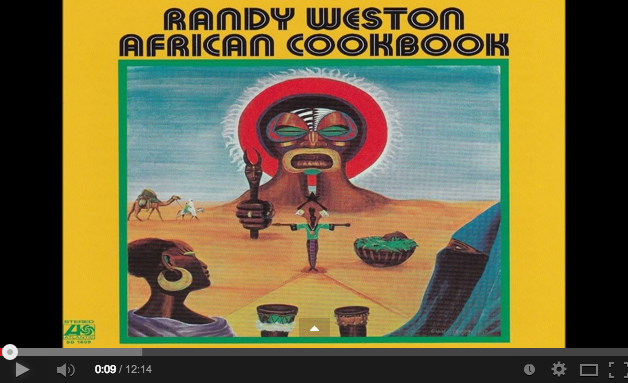 After a recording draught in the late 70s and early 80s, Weston returned with another bountiful period of studio recordings for Antilles and Verve, including the portrait albums, the ambitious African rooted The Spirit of Our Ancestors (1992), and a collaborative recording with the Gnawa Musicians of Morocco (1992). 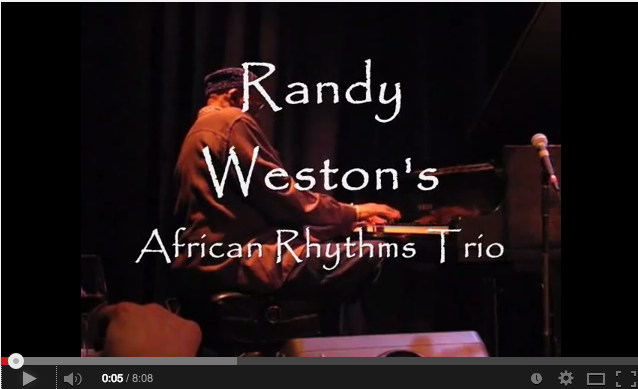 Weston continues to tour and record in the 2000s, often with his Randy Weston African Rhythms Trio. In 2010, at 84 years old, Weston released the live album The Storyteller, which featured his African Rhythms Sextet. 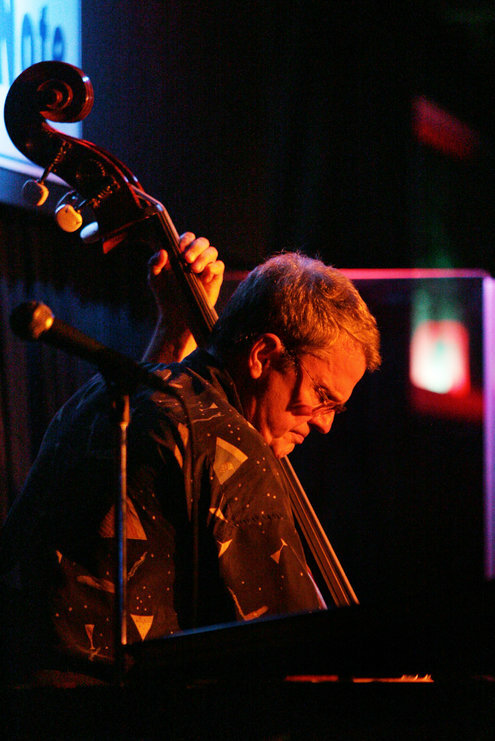 Weston’s contributions to jazz and culture have been acknowledged numerous times, as he received a National Endowment for the Arts (lifetime honour) as an NEA Jazz Master, various honorary Doctor of Music degrees (Brooklyn College, City University of New York), celebration concerts, and in 2011 he was the recipient of a Guggenheim Fellowship. Don’t miss the opportunity to see a jazz legend in person, as Weston comes to the Guelph Jazz Festival with his African Rhythms Trio (at River Run Centre’s Main Stage on Friday September 5th at 8 pm). For now, let these recording take you on an exciting journey from America to Africa, beyond, and back. 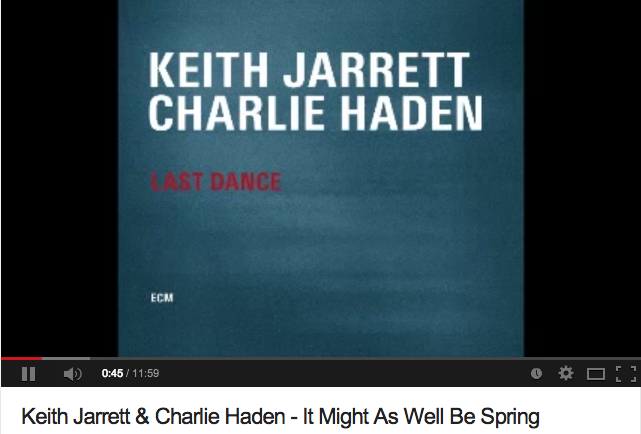 Bassist and Free Jazz Pioneer Charlie Haden Has Left the Planet. Check out the latest General Issue of Critical Studies in Improvisation / Études critiques en improvisation (Vol. 9, No.2). 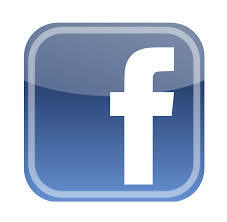 The issue can be accessed online here.